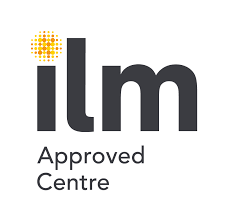 Several IOSH Managing Safely courses have just finished at our new training centre in Essex, I would like to say thank you to all the delegates that came and I hope they found the course valuable. The IOSH Managing Safely course is aimed at managers responsible for the safety of not only themselves but also their colleagues. 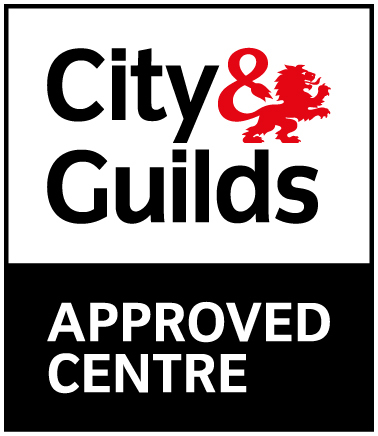 Using a mixture of lectures and practical exercises our expert trainers will give you the knowledge to manage the safety of others in your workplace. 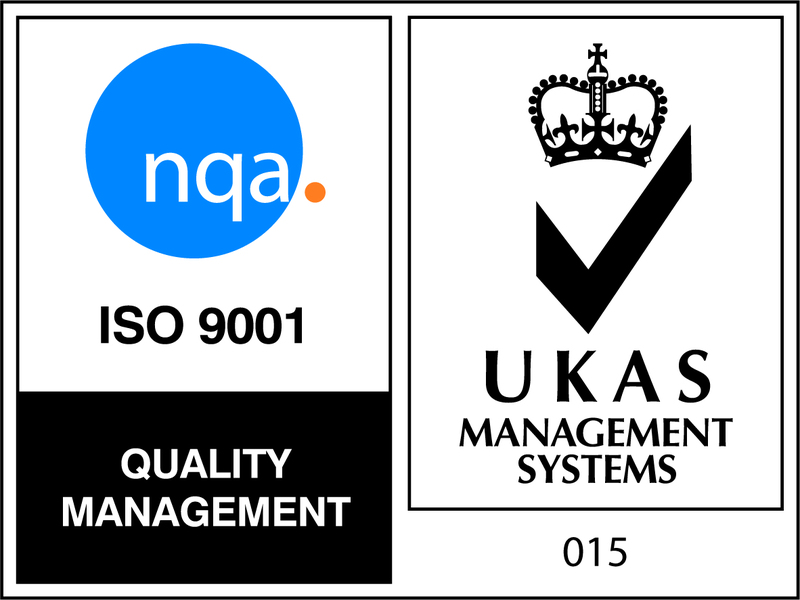 Our managing safely courses can be tailored specifically to your company, its industry and the regulations it has to follow. 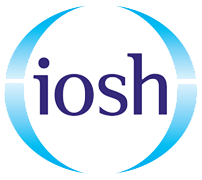 If you are looking for an IOSH Managing Safely course in Essex Book Here we also have a range of other venues across the country.